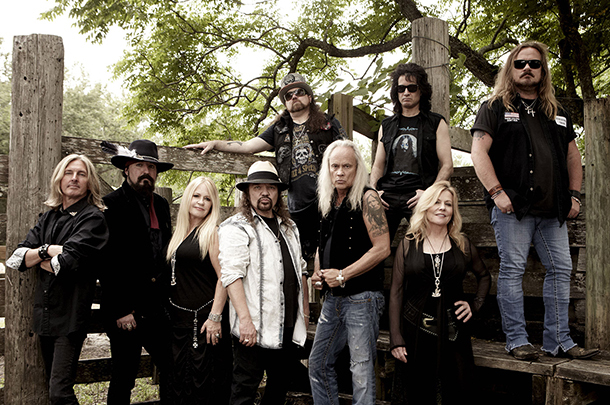 The iconic program welcomes back the equally iconic southern rockers for this program which was filmed in Franklin Tennessee. The show will pair the two for the first time ever. Trace Adkins and Jamey Johnson are among the Country stars set to participate in the special event. 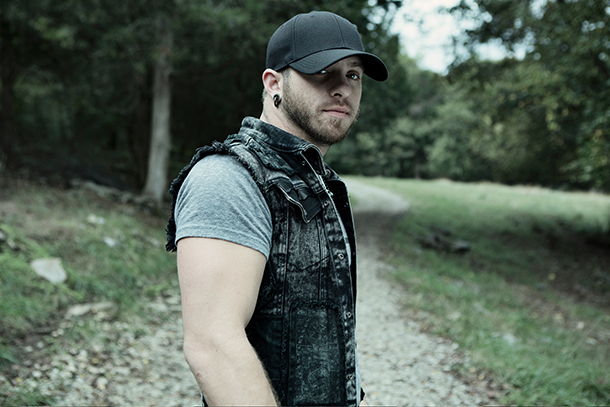 Lynyrd Skynyrd may not be "country" in the same sense that Alan Jackson is but they certainly have influenced many of today's stars. 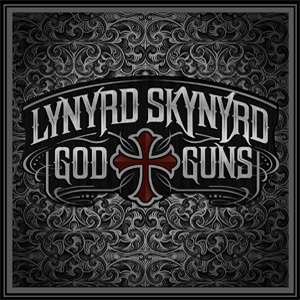 Does Gods & Guns recall classic Skynyrd or is this a newer, leaner Skynyrd? Lynyrd Skynyrd - "Sweet Home Alabama"
lynyrd skynyrd - "red white and blue"
Lynyrd Skynyrd - "Simple Man"
lynyrd skynyrd - "all i can do write about it"